Kaiju News | Everything Kaiju: 8-Bit Pacific Rim. Fire up that Super NES! Fire up that Super NES and throw in that Pacific Rim cartridge. 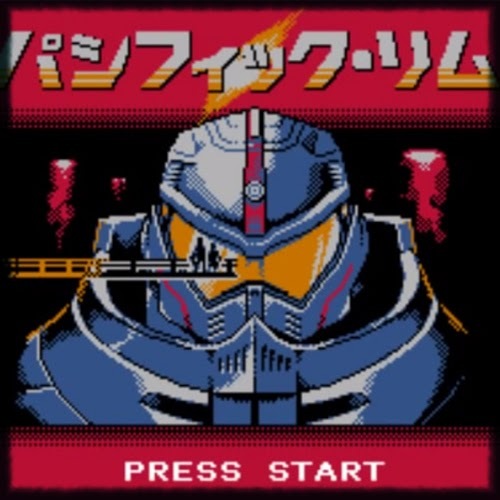 Composer Kuso-Chan and graphic designers Kuso-Chan and Mame-Chan created this 8-bit vision of a Pacific Rim Game. The video below has the entire Pacific Rim theme in 8-bit moog sythesized style with a couple of 8-bit intro screens of Kaiju and Jaegers. You got to check it out in all it's 8-bit glory!!! Honestly, I never saw or heard about this game, I think that I need to catch up and try to play it now using help super nintendo roms https://romsmania.com/roms/super-nintendo I really hope that I will like it and enjoy this game, cuz I watched the gameplay of it on youtube and may say that it looks nice.